Is a newly remodeled high-rise apartment building. The property is located at 510 W Belmont Avenue in the heart of Chicago's beautiful Lakeview East neighborhood. 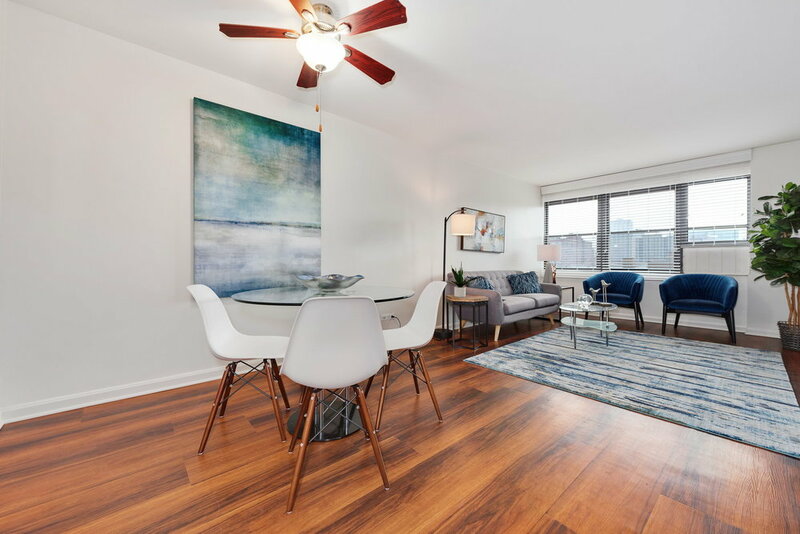 Select a one, two, or three bedroom apartment offering access to a plethora of amenities — all just steps from the breathtaking shores of Lake Michigan. Scroll down to learn more about this vibrant community! 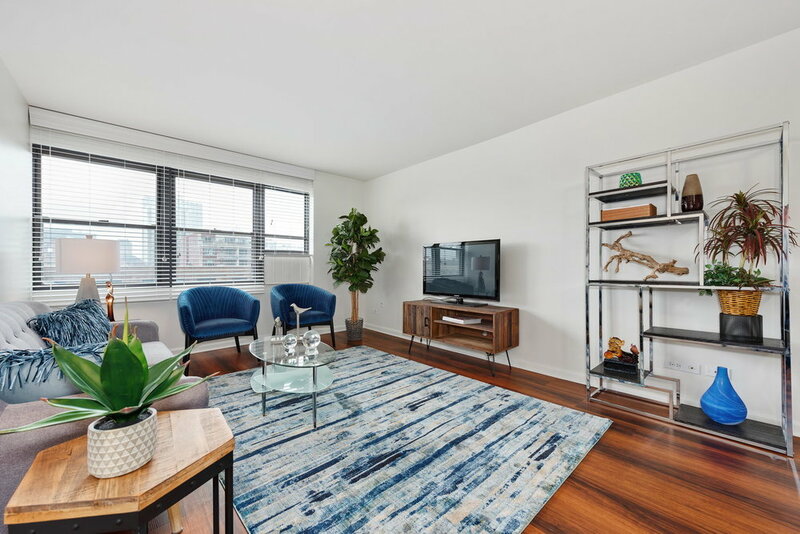 510 West BTA offers one, two, and three bedroom units. Browse the floor plans online, then contact us for questions regarding pricing and availability, or to schedule a visit. The 510 West BTA community offers a variety of amenities to its residents. Visit us to learn more. Complete this form to schedule a visit or learn more about 510 West BTA! Managed by Prairie Management & Development, Inc.